Our Man Made range of tools are designed with the construction industry in mind. 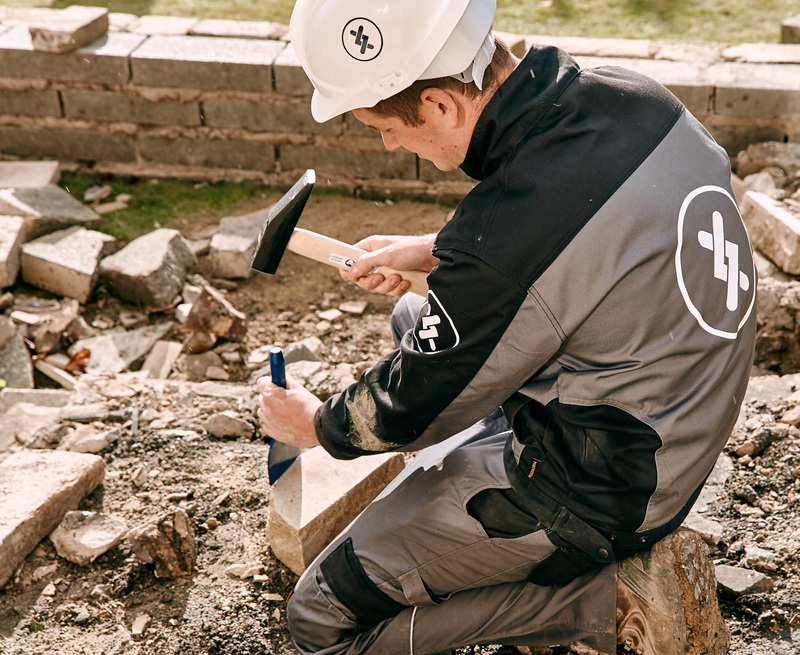 The construction industry is forever changing but the one thing that stays the same is the need for solid, reliable tools that let you build, dig and demolish. 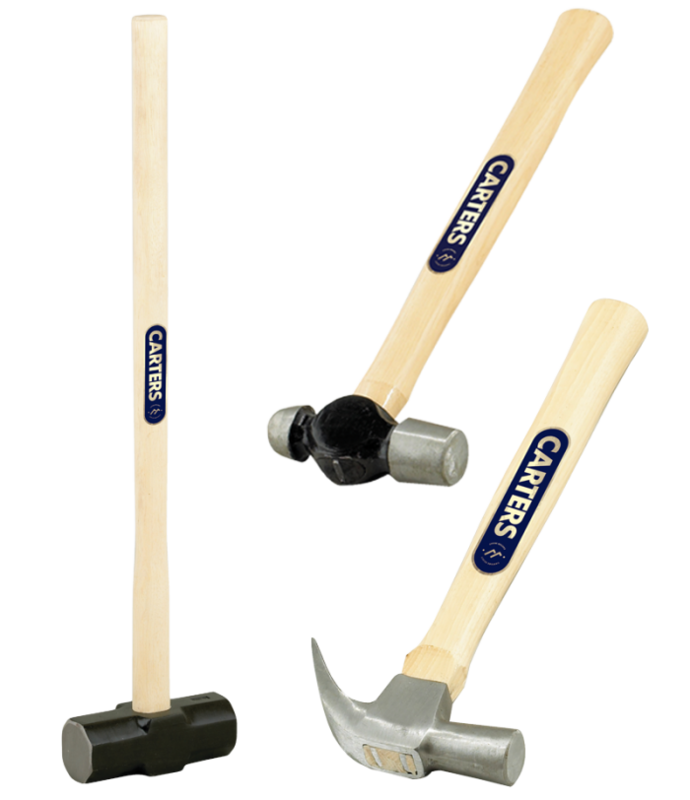 Carters Man Made offers a range of tools with the everyday builder in mind – you told us you need shovels, striking tools and hand tools that can work as hard as you. In Carters Man Made you will find them all. 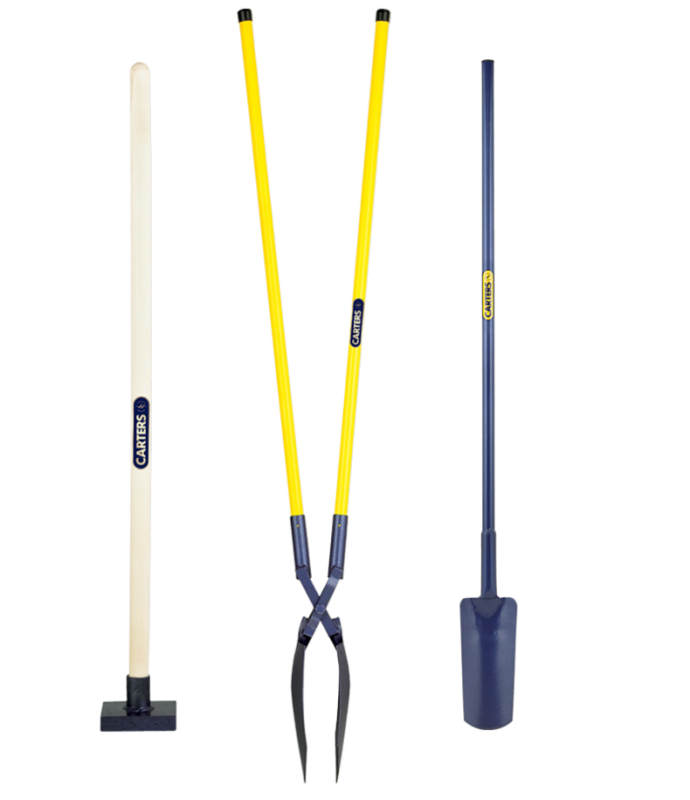 Man Made by Carters offers a wide range of Digging Tools with the professional contractor in mind. 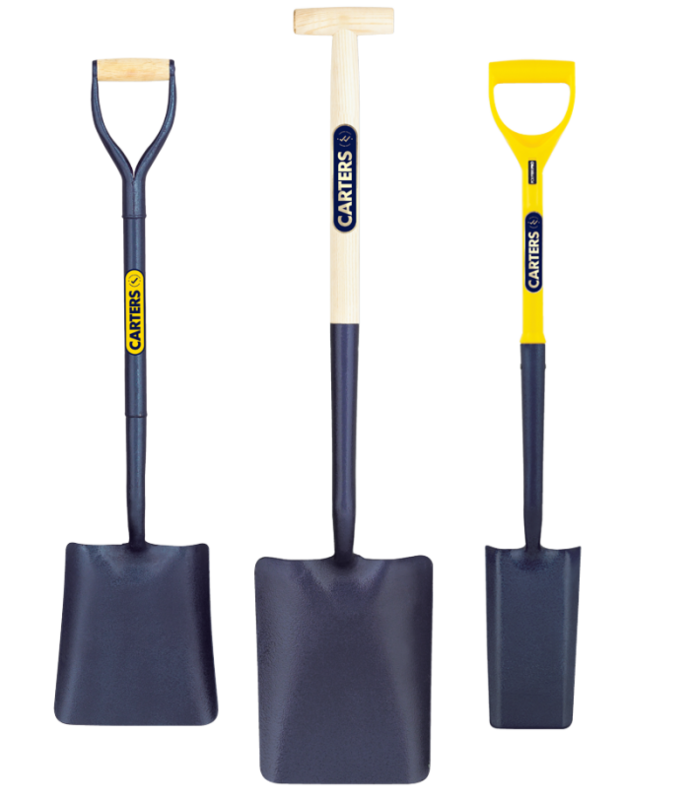 With 275 years of manufacturing experience, Carters has become synonymous with shovels of quality and strength, whilst offering customers value for money. 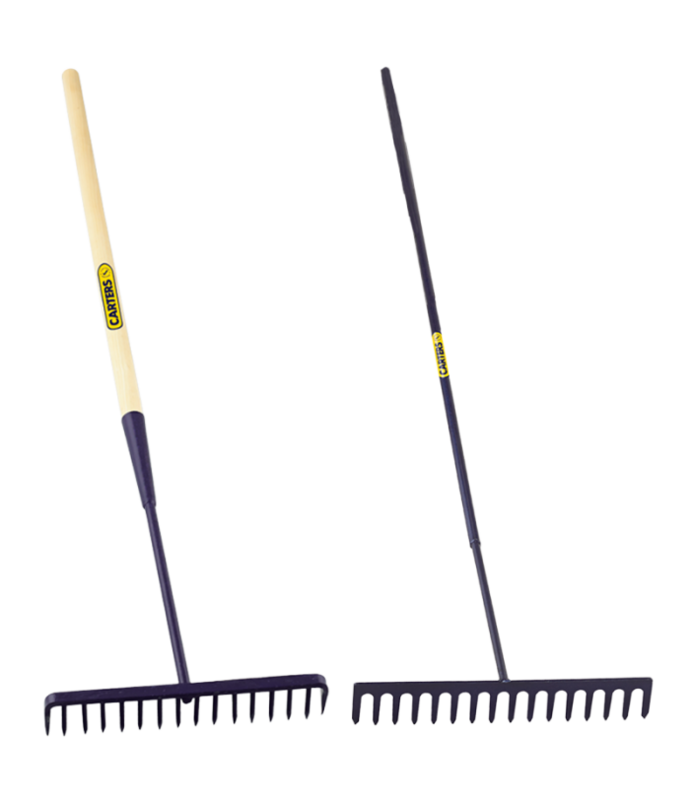 The Man Made range delivers this by offer a variety of styles and sizes, finished with handles which complement the tool, made from wood, metal, fibreglass or plastic. Crafted from the best quality carbon steel ensuring a durable tool without weakness. The range is complemented with handles chosen for balance and strength in a variety of lengths made from wood, tubular steel and fibreglass - a modern tool with a traditional feel. 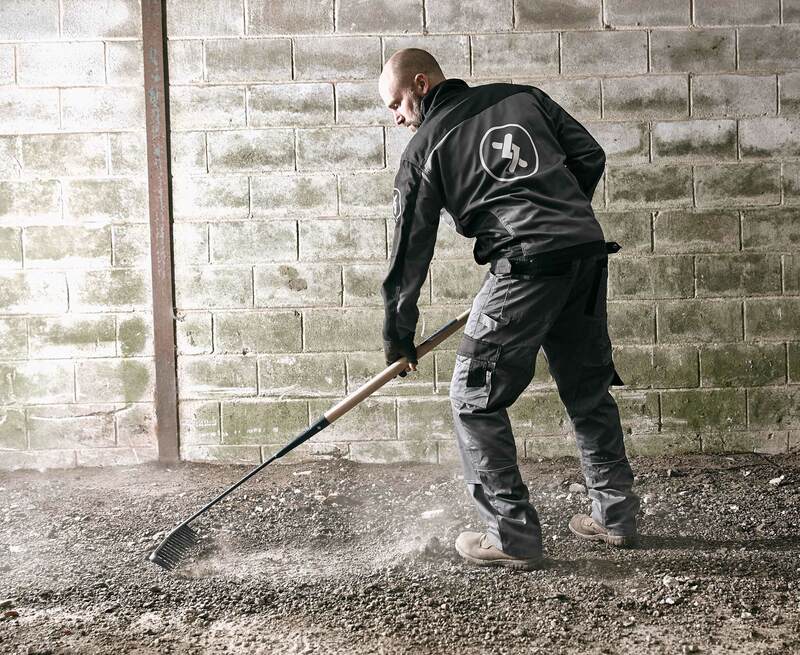 Traditionally used for digging or shovelling in tight and confined trenches and holes to consolidating earth, hard-core and tarmac, a longer handle maximise reach and reduce potential user strain injuries. Our extensive range of quality striking tools, manufactured to exacting standards and suitable for industrial use, can be fitted with all types of handles including hickory, hardwood and fibreglass. For the most exacting of conditions we offer hammers hardened and individually cracked detected to BS876, fitted with only the finest straight grained hickory.